Living area and outside area of the 100 newly renovated ranch house at the Alta Vineyard. View from Tasting Room: Vineyards and Vaca Mountain. Elevation 1700 ft.
Food Available: Cheese and finger foods. 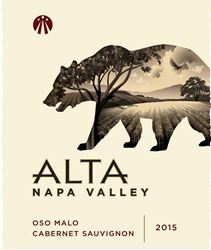 To join the wine club, visit www.altawinery.com or call 707-341-2930.